Our offices are conveniently located in two separate cities. Our Tustin office is located next to Community Pharmacy/Post Office on Newport Avenue, between Bryan Avenue and First Street. 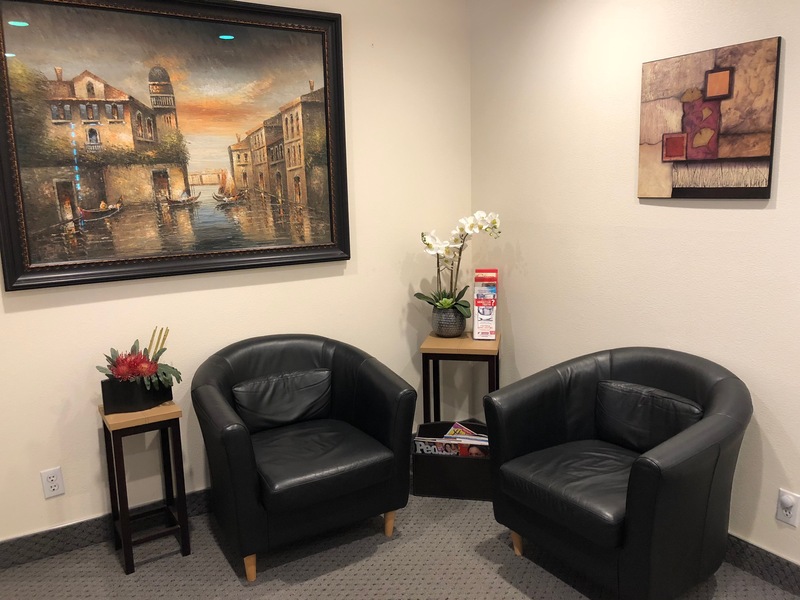 The Garden Grove office is adjacent to the Garden Grove Hospital in the Grove Medical Arts which is a seven story tall building and we are on the first floor. We are proud of our office which fully utilizes state of the art equipment. 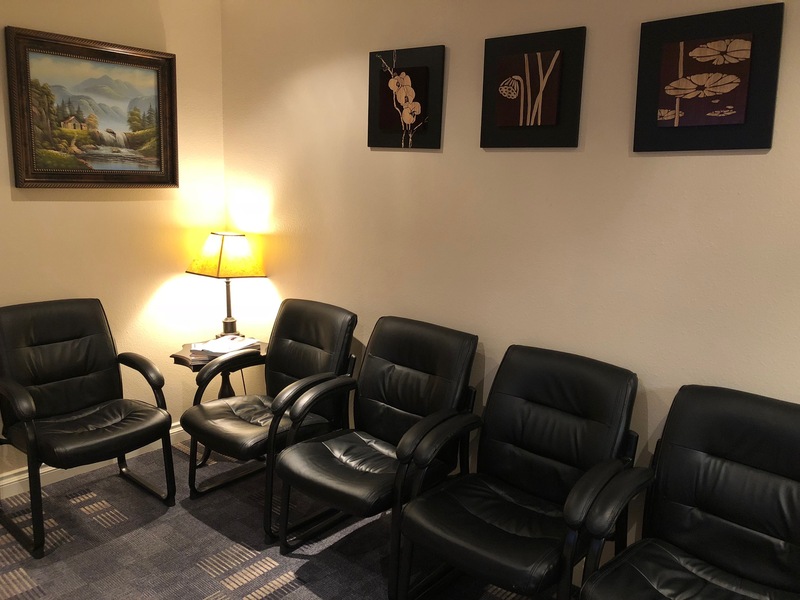 In the Tustin Office, each treatment room is equipped with direct TV entertainment for the patient's comfort. It's great for kids who are apprehensive towards dental treatment. 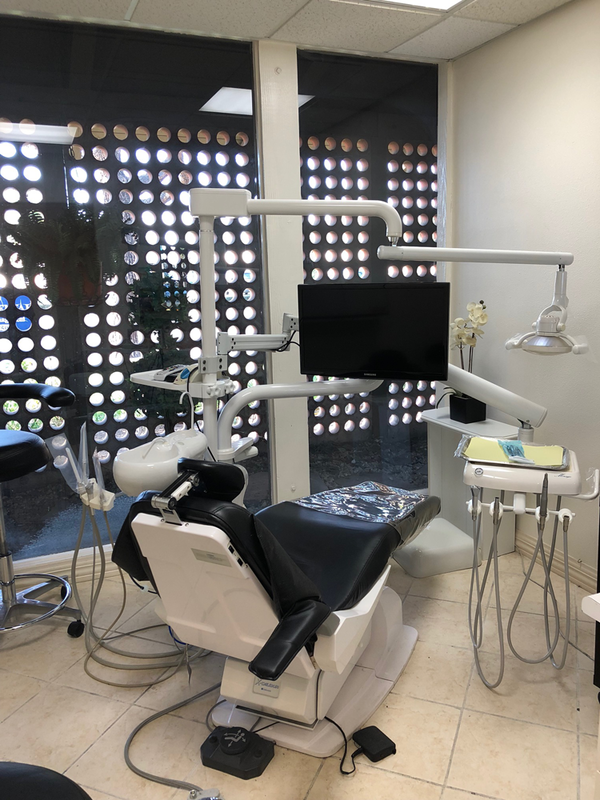 In addition to general and cosmetic dentistry, we have an in house oral surgeon who provides implants, bone grafting, and extraction procedures. We also conveniently provide an anesthesiologist to perform oral sedation to patients. We are in network with the following insurance: Aetna, Delta, Metlife, Cigna and we also accept most of the other PPO plans. We accept payment plan through CARECREDIT, which provides interest free payment for 12 month or payment plan up to 60 month at the low fix interest rate. If you would like to make an appointment, please contact our office by phone or email. 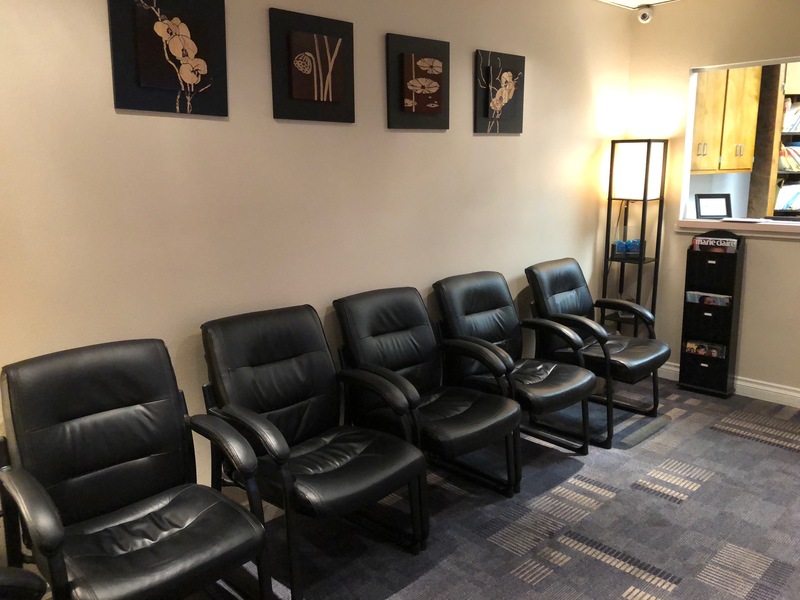 Our office will accommodate emergency patients throughout the day. New patients are welcome.